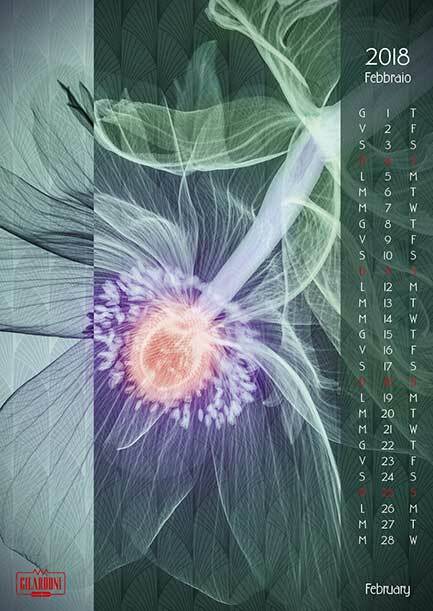 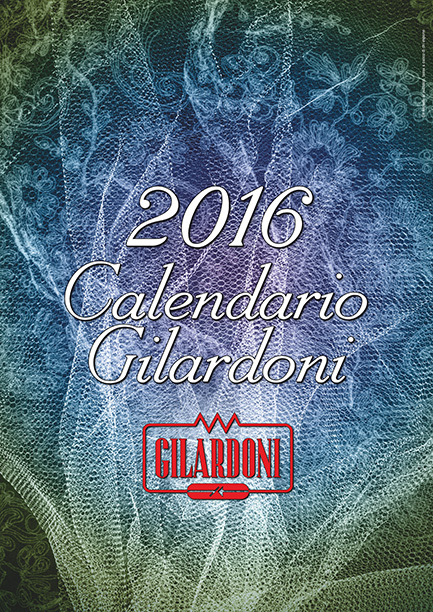 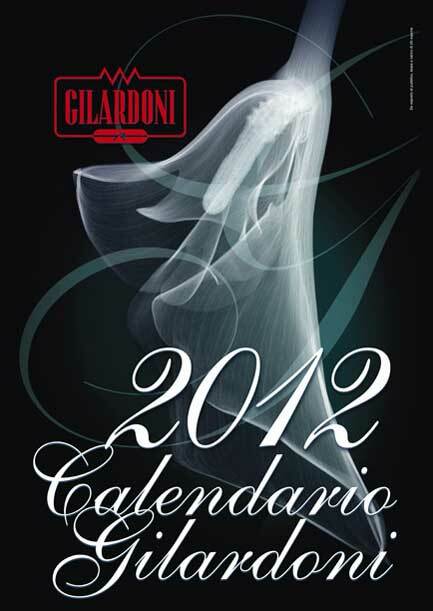 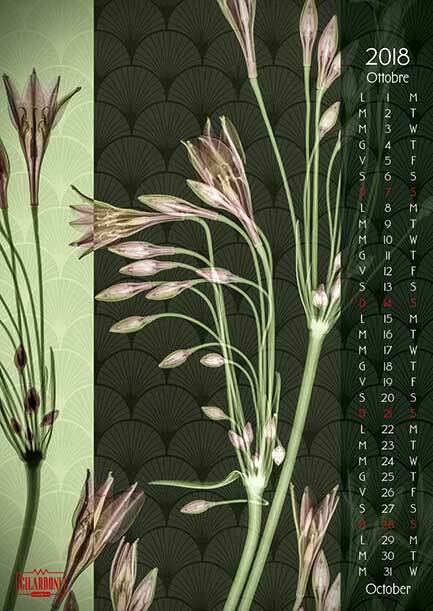 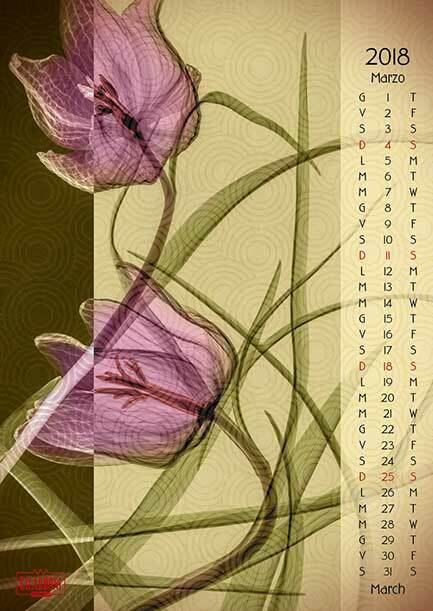 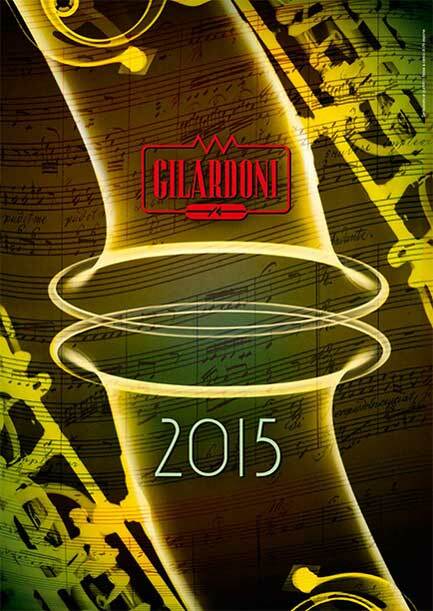 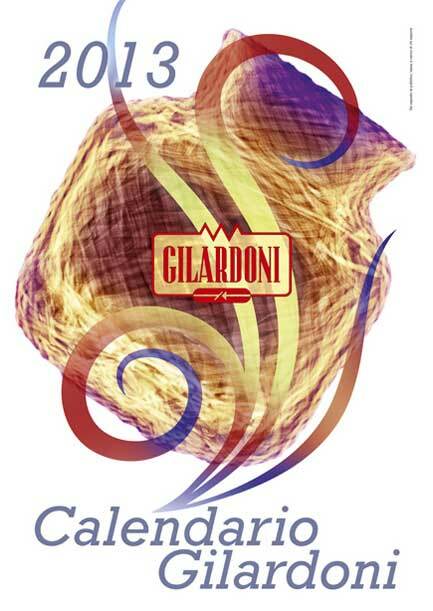 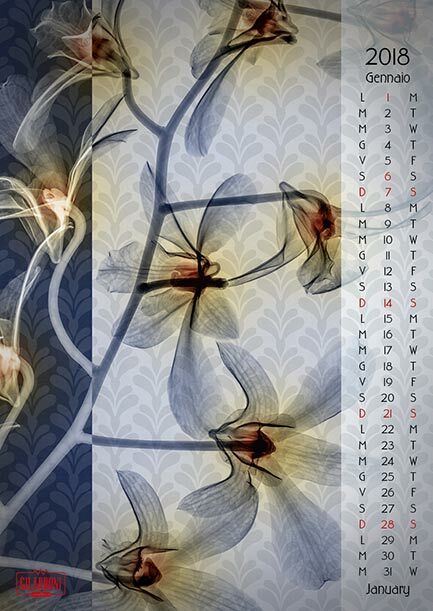 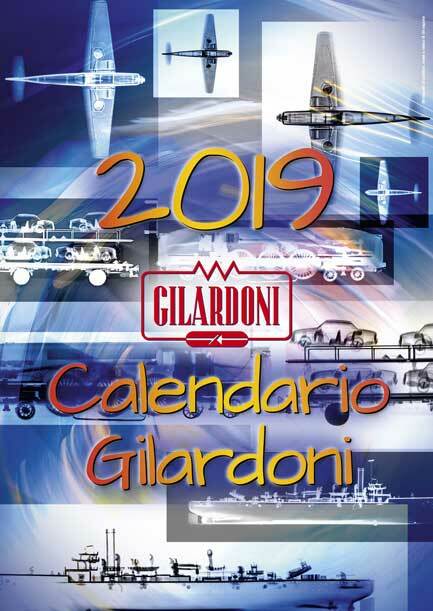 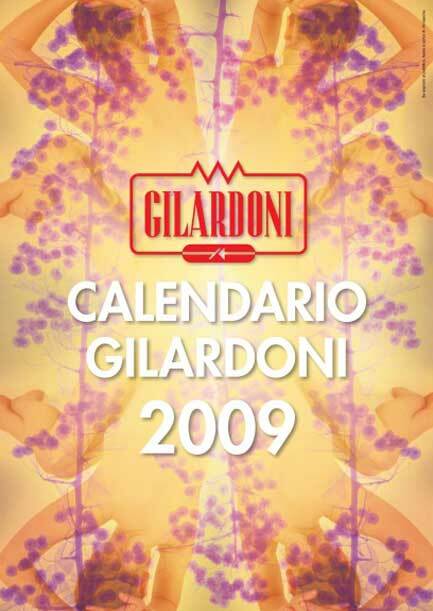 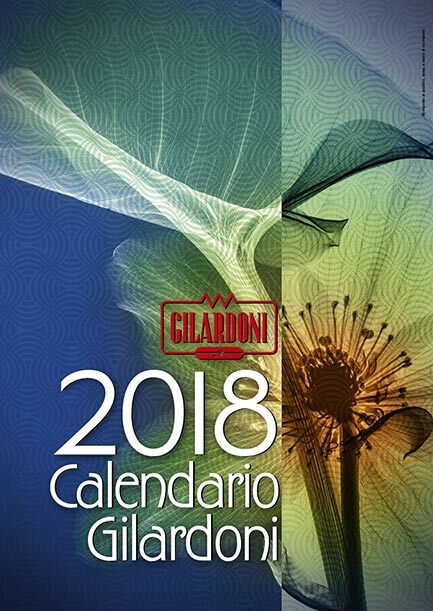 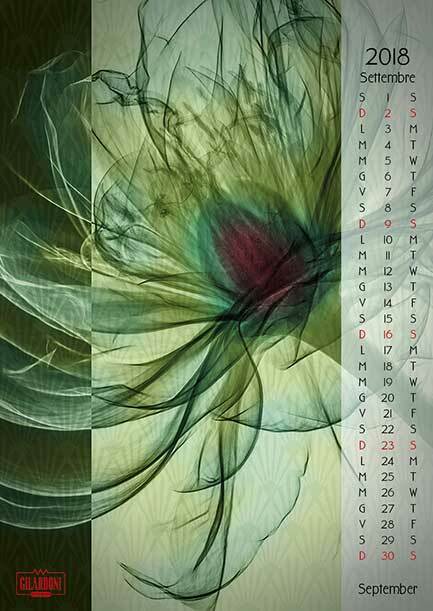 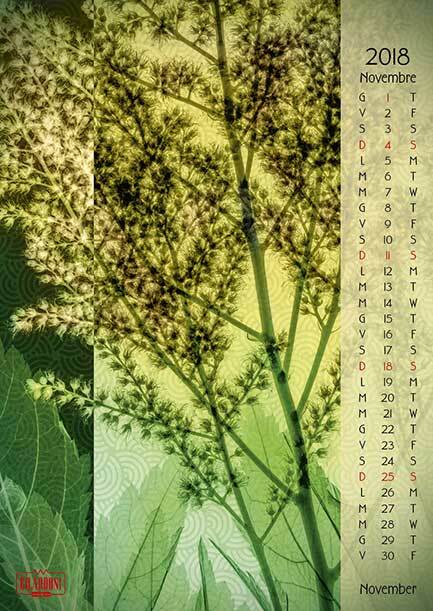 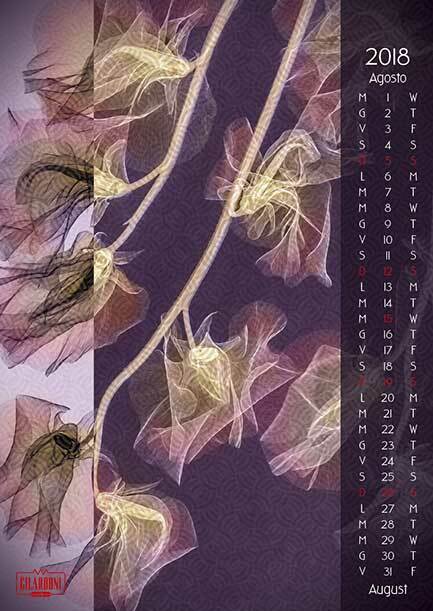 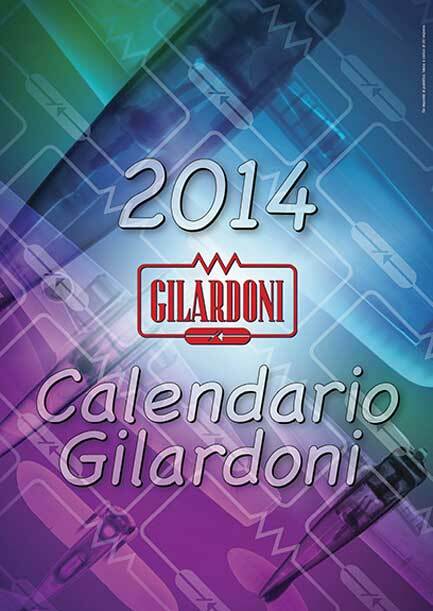 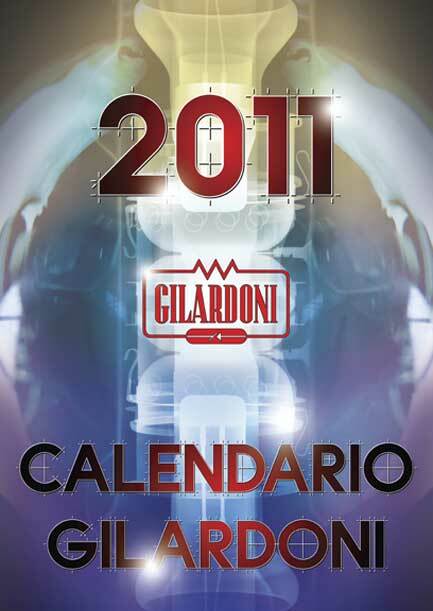 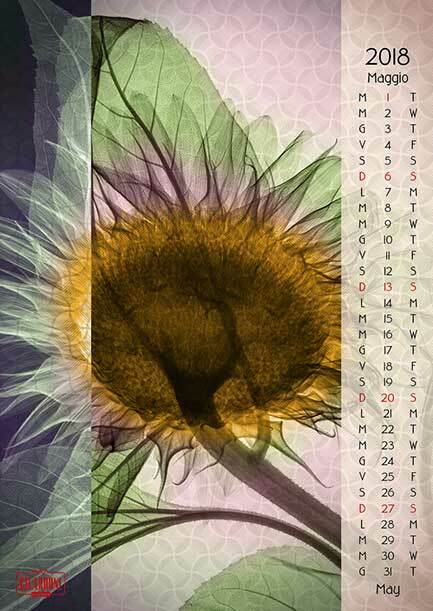 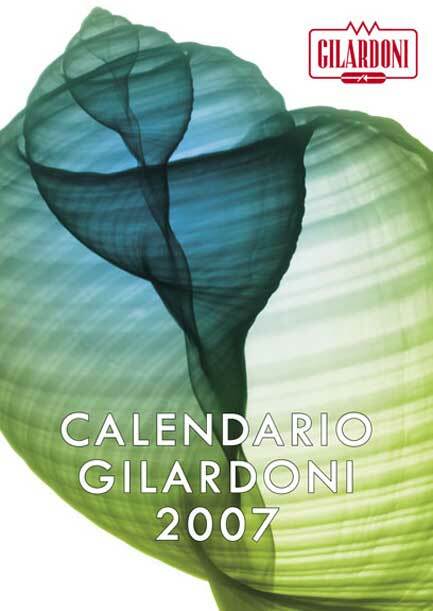 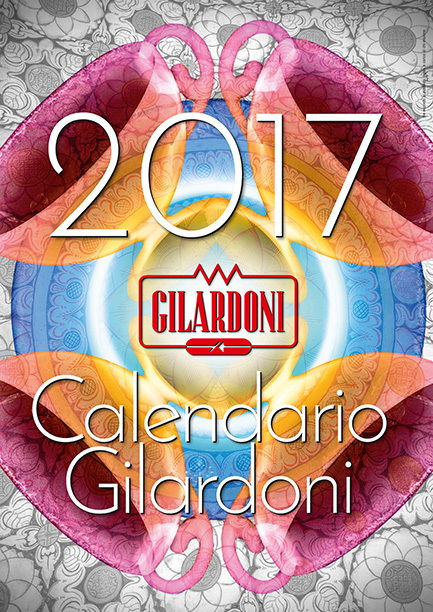 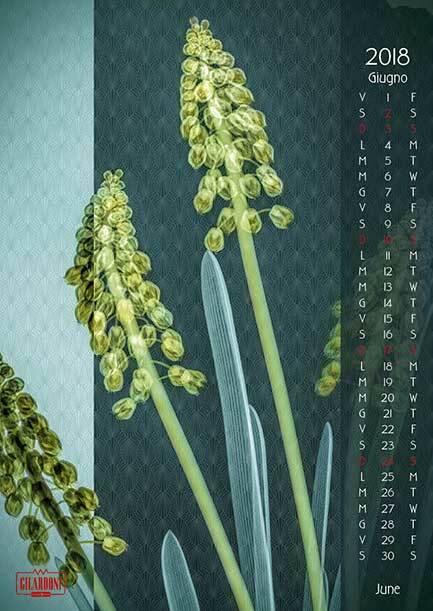 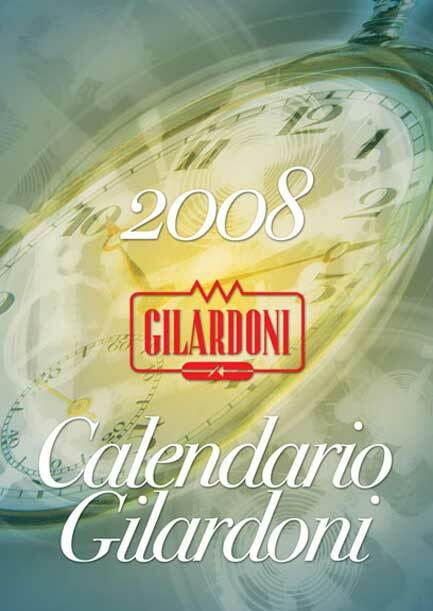 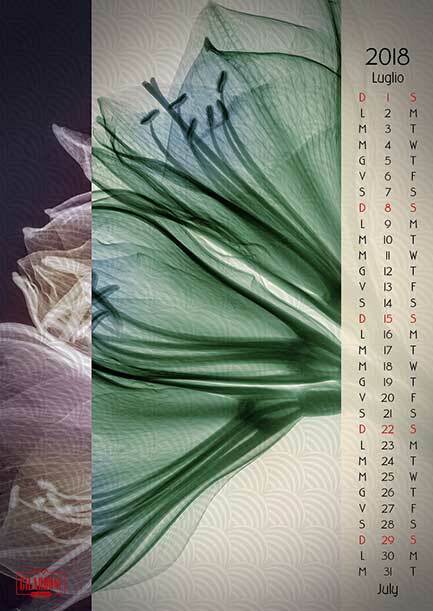 The 2018 Gilardoni Calendar features X-rays of flowers. 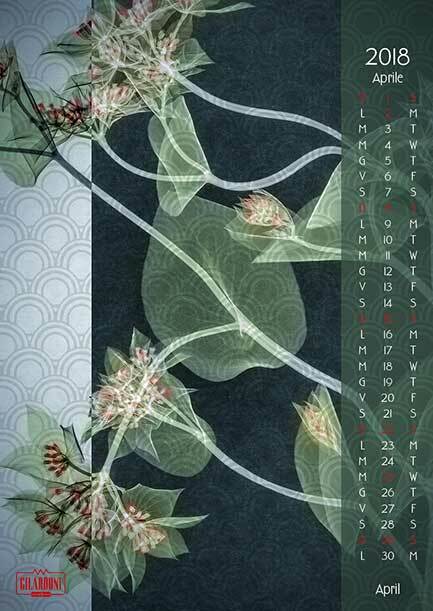 The images are delicately tinted as by watercolor washes and layered over subtle art deco inspired geometric patterns. 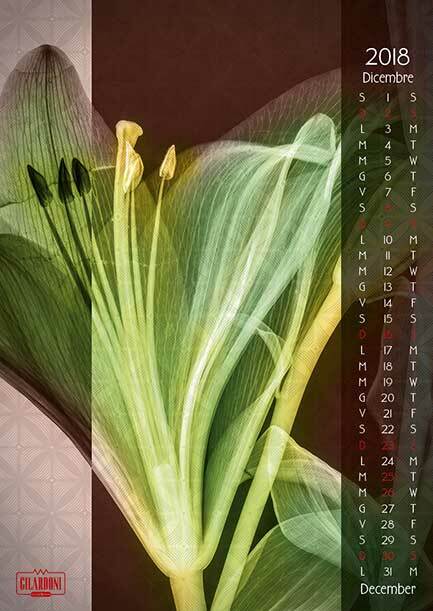 The interplay of positive and negative bands, evokes both the inherent grace of the flowers as well as the subtle transparencies only visible through X-rays. 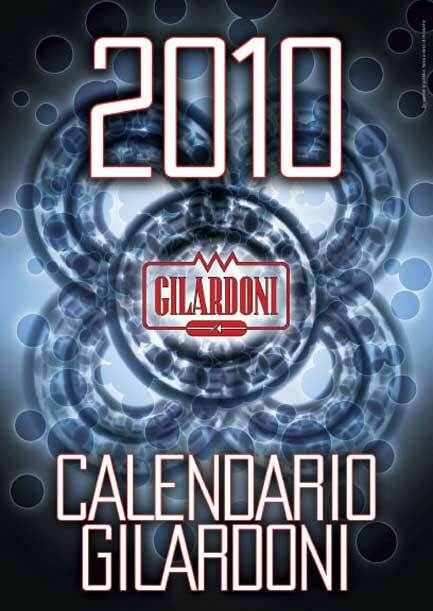 All X-rays were created with Gilardoni equipment.